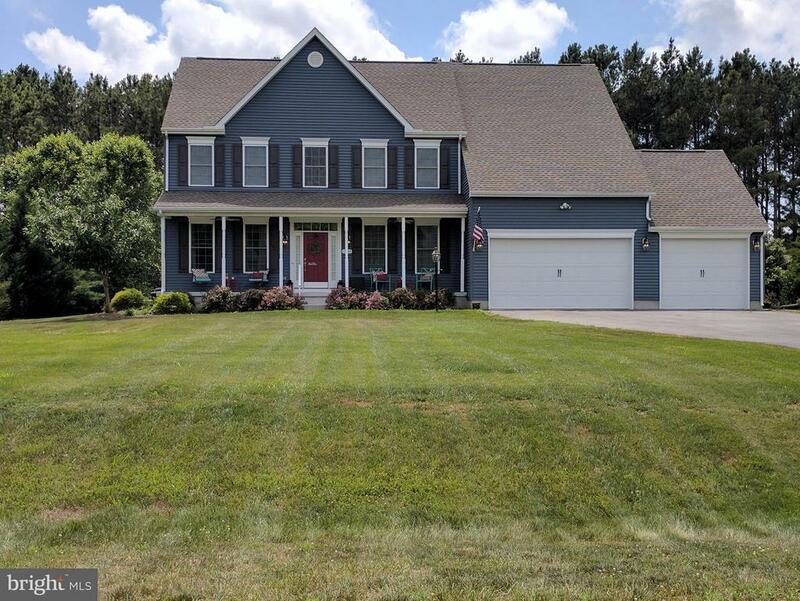 All Wye Mills homes currently listed for sale in Wye Mills as of 04/24/2019 are shown below. You can change the search criteria at any time by pressing the 'Change Search' button below. If you have any questions or you would like more information about any Wye Mills homes for sale or other Wye Mills real estate, please contact us and one of our knowledgeable Wye Mills REALTORS® would be pleased to assist you. "Absolute total privacy. Priced substantially below the appraised and replacement value." "Less than 4 years old! Gorgeous 4 bedroom home. Upgraded tile, flooring, cabinets, and more. 9 foot ceiling in basement with rough in for a bathroom. Huge 3 car garage with all available extensions. Beautiful backyard with in ground pool. Pool is 2 years old with salt water system, automatic vacuum and electric auto safety cover. Must see!" "Welcome Home!! This amazing and BRAND NEW home is ready for your family TODAY!! Gorgeous 2 story foyer with hardwood floors. Spacious and open family room and kitchen combo makes it perfect for entertaining!! With 4 upper level bedrooms, 2.5 bathrooms, an unfinished basement and a first floor office or play room, you will not run out of room in this one! Come see the largest master bedroom closet you've ever seen!! The high-end finishes in this home and the HUGE kitchen island makes it the perfect one for YOU! Sitting on .80 acres, only about 3 miles from the Wye Mills Landing - see boats for miles at the landing during the summer! Convenient to Rt 50 but nicely tucked away from all the noise and traffic. This home will check all your must haves!! Home comes with a 2-10 warranty and is the Bradford model built by Baldwin Homes, Inc."
"WELCOME HOME! Beautiful, AND BRAND NEW Home, Built By Baldwin Homes, Inc. Is Ready For Your Family TODAY! 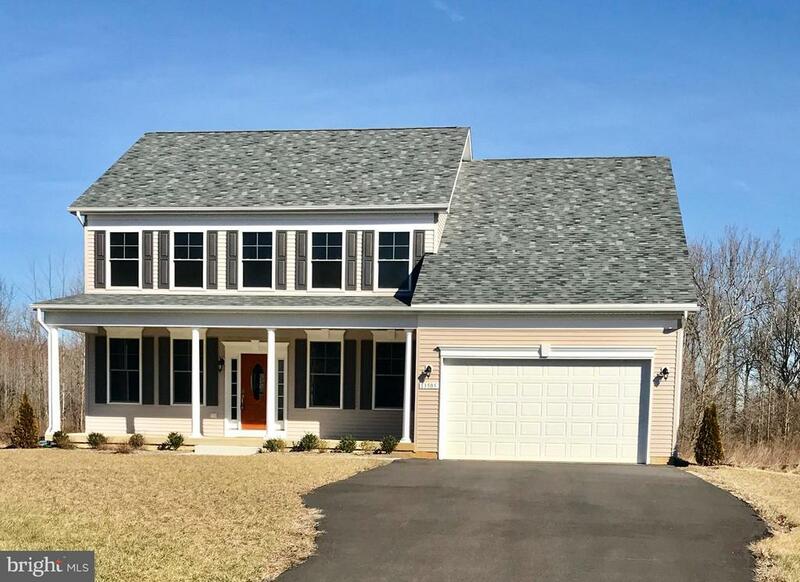 This Is The Nantucket Model, Featuring 4BR, 2.5BA And A FULL, Unfinished Walk-Out Basement, This Home Has Everything You've Been Looking For At A Great Price! 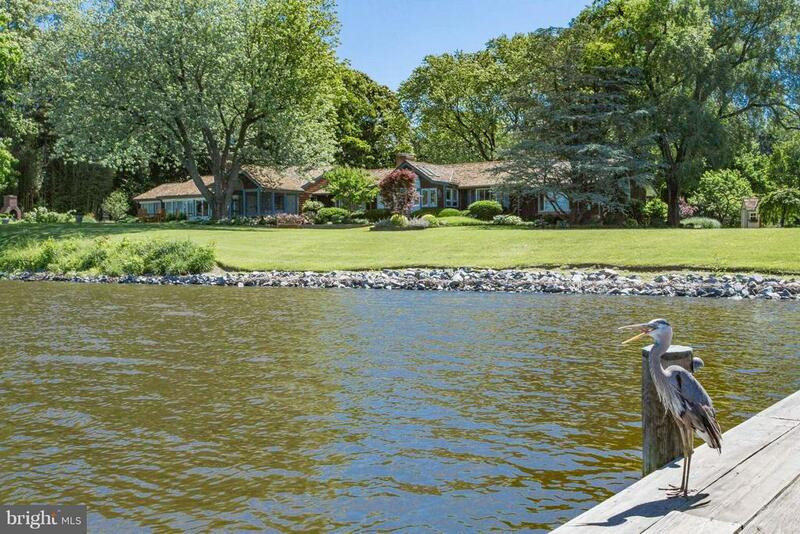 Sitting On .81 Acres, Space Is Not An Issue Here! Hardwood Floors Through Most Of The Main Living Spaces. Gorgeous Granite Counter Tops, Stainless Steel Appliances, Peninsula AND An Island Will Allow For Plenty Of Sitting In The Kitchen! Family Room Combo And Kitchen Combo Makes Entertaining A Breeze. The Unfinished Basement Has Rough-In For A Bath And Egress Windows. This Home Includes A 2-10 Warranty!! Don't Miss It - Come Tour Today!"